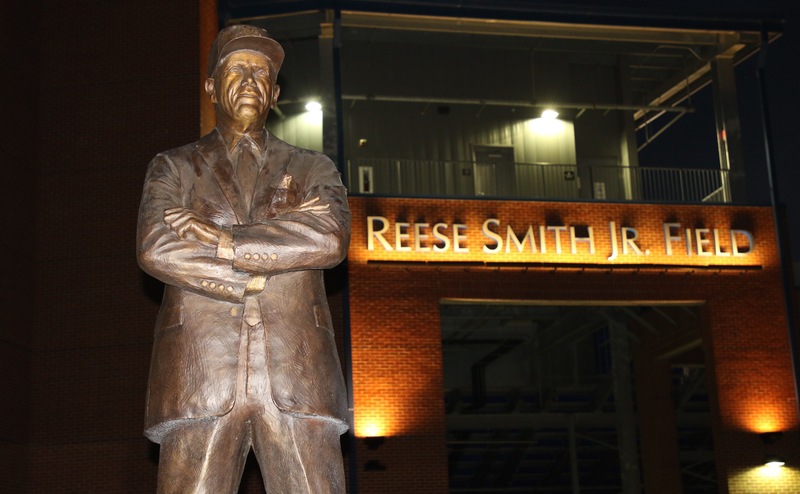 On the campus of Middle Tennessee State University, two statues are proudly displayed in front of Reese Smith Jr. Field. Located on the appropriately named Champion Way, one statue is of Reese Smith Jr., and the other is John Stanford. Both men boast extraordinary resumes on and off the baseball field. The city of Murfreesboro and surrounding areas are filled with people who were affected by both men. Stanford and Smith Jr. come from different backgrounds, but they share a common philosophy wherein they both valued helping others around them. They found success in helping the community improve and shaping boys into men. Reese Smith Jr. has contributed to not only MTSU, but to the entire Nashville area and beyond. Unlike Coach Stanford, Smith Jr. was a Nashville native. “He grew up in south Nashville in a tough blue collar neighborhood,” Smith said about his father. Smith Jr. originally came to MTSU in the early 1940’s to play football, but left after one year to join the military during World War II. After his time in the service, Smith Jr. did not want to return to school so he worked various jobs and eventually created companies in several fields. “He worked his way from nothing. He was a fireman…he started a construction business, and a real estate business,” Smith said. Reese Smith Jr. started his construction business in 1954. He went on to have investments in various industries, including hotels, race tracks, newspapers, farming, energy conservation, and many more. 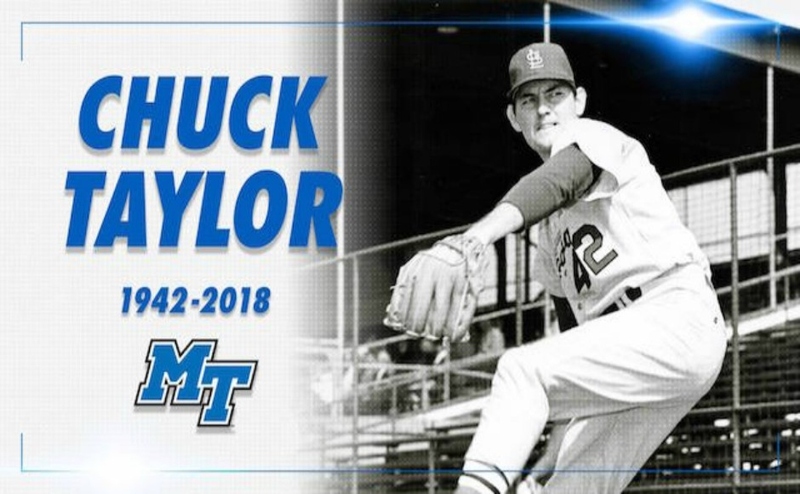 He was always looking for opportunities, so he and a group of investors founded the Nashville Sounds and many other minor league baseball teams. Away from his many businesses, Reese Smith Jr. enjoyed horses and being with his grandchildren. Although he did not travel to many places, he found happiness from working. Reese Smith Jr. and Coach Stanford would eventually become close through Smith Jr.’s children. Coach Stanford took Stephen Smith and his brothers under his wing, according to Smith, and was very kind to them from early on. 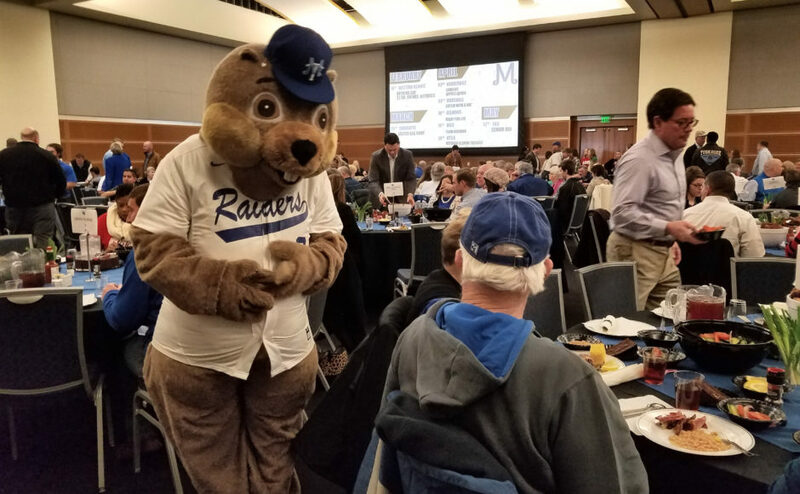 According to Stephen Smith, Reese Smith Jr. invested back into MTSU because he saw the effect Coach Stanford was having on the people around him. Coach Stanford arrived at MTSU after serving four years in the United States Air Force. Stanford, the oldest of 14 children, was born in Louisiana. He never learned to play baseball until his time in the Air Force because his high school did not have a baseball program. His first coaching job came right down the road in Shelbyville, Tennessee at Shelbyville Central High School. From there, Stanford began coaching at Motlow Community College where he won Coach of the Year three times. Stanford would eventually receive interest from Middle Tennessee in 1973. The school wanted Coach Stanford to build up the program, and he delivered in a hurry. 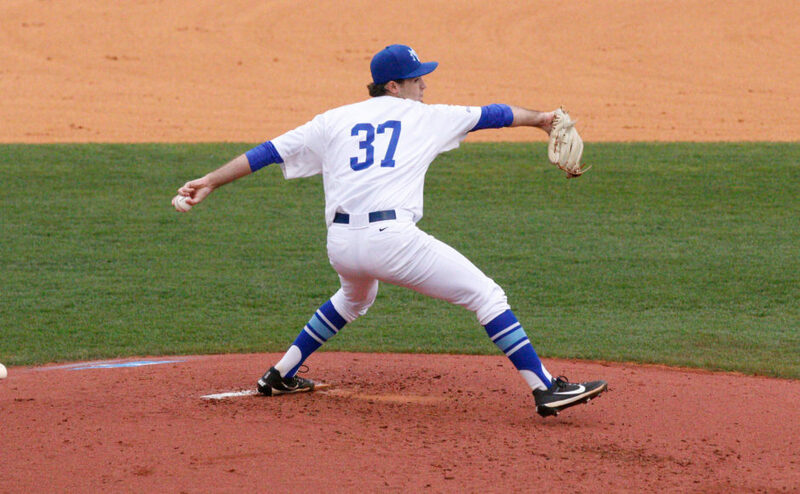 In three short years, Stanford led Middle Tennessee to an Ohio Valley Conference Championship, and their first ever appearance in the NCAA tournament. Coach Stanford would not only play and coach at Middle Tennessee, but he would become the school’s athletic director in 1987. The two met on the school’s campus back when it was MTSC, Middle Tennessee State College. “We were college sweethearts,” Stanford said, reflecting on her first meeting with her husband. Coach Stanford was known to put others before himself. When elected into the Tennessee Sports Hall of Fame in 2010, he gave a riveting speech thanking all the people who helped him along his journey. “He gave credit to so many people. Never to himself,” Stanford said. 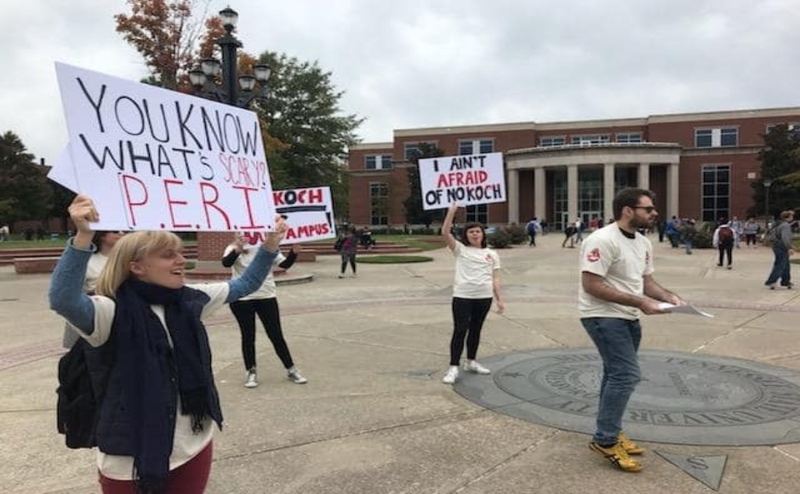 In the end, the statues represent two men that forever changed Middle Tennessee State University, Murfreesboro, Nashville and many people from these areas. Just like their impact on society, John Stanford and Reese Smith Jr.’s statues will stand the test of time.